Q: How much does it cost to join Cub Scouts? Let us first say that finances should never be a barrier for anyone to join Scouting. Scholarships and financial assistance are available at all levels of Scouting – national, council, and Pack 404 itself. All requests are handled privately and discreetly. Annual dues for Pack 404 are $100/year. 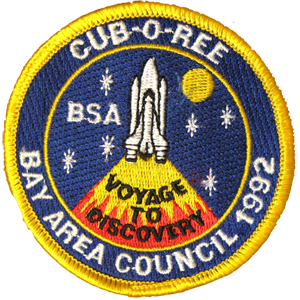 This covers dues to the BSA national organization, our local council (Bay Area Council), and Pack 404 dues. A $10/Scout discount is given for additional Scouts (2nd, 3rd, etc.) from the same family. Annual dues are paid in September or October of each year. 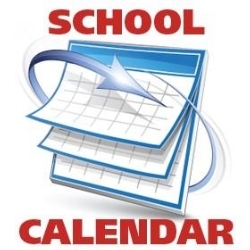 This timing places the annual dues between back-to-school expenses in July/Aug and holiday expenses that pick up in Nov/Dec. Dues are also scheduled at this time as Pack 404 is required to turn in its annual recharter during mid-December, and pay the national registration fees for the next year at that time. We need to be sure we know who is continuing with the program, and ensure we have the funds to cover the national fees. The amount can be paid in full in September, or split into two payments of $50 each in September and October. Just let us know if you want to split payments. Please help our Treasurer retain her sanity by being paid up by the October pack meeting. Scouting dues follow a calendar year of January-December. The Cub Scouting program traditionally follows the school year calendar, with most new Cub Scouts registering in August. For any new Scouts registering mid-year, the Pack will charge a pro-rated dues based on the date of registration. Once dues are paid, each Scout will receive their Pack t-shirt and rank handbook. With this, the Scout will be ready for their first den meeting on day one. The Pack covers event costs throughout the year, via our fundraising. These costs would include campsite costs at state parks, and reserving rooms for parties or events. We strive to cover as many costs as possible with the dues and fundraising. Parents can expect to cover food costs for their families at campouts, adult entrance fees to state parks (kids 12 and under are free) and registration fees for district and council events such as Cub-O-Ree, Twilight Camp and Webelos Woods. 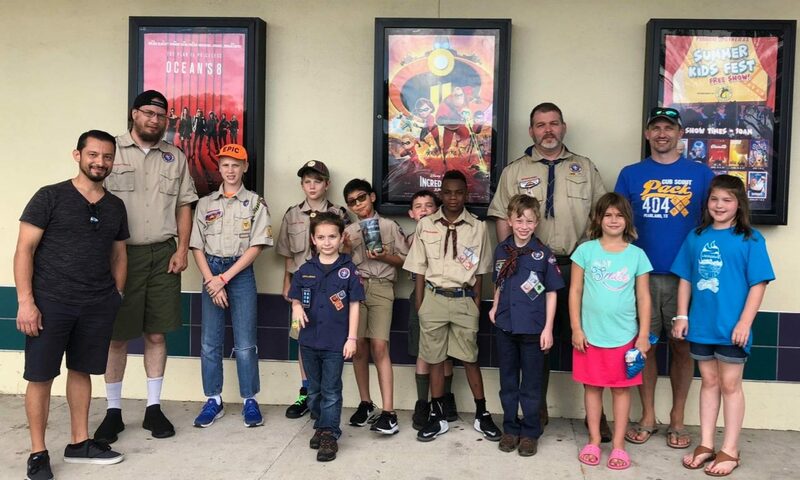 All of Scouting sells popcorn in the fall for its annual fundraiser (like Girl Scouts USA sells cookies). With successful fundraising the Pack can plan more and bigger events, while covering the costs. With more modest fundraising, the Pack will either adjust the calendar of events accordingly, or ask parents to pay entrance or ticket fees. The Pack only fundraises when necessary – either a Pack project or fall fundraising shortfall. We do not fundraise just for the sake of fundraising. Cub Scouting is not a fundraising organization. The community sees us at two different times – when we are either fundraising, or serving. We want them to see us at far more of one than the other.